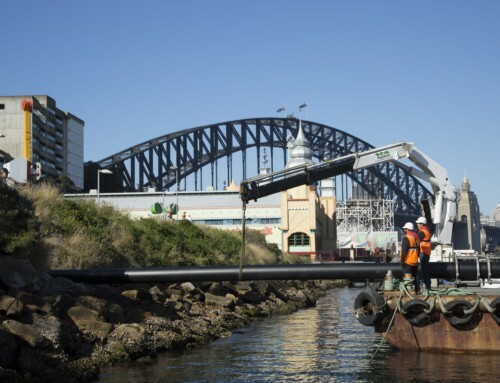 Downer PipeTech was engaged by Sydney Trains to repair a 27 metre long brick arch culvert. The need for remediation for this culvert was due to the brick arch that was starting to crack and displace bricks which posed a risk of collapse. 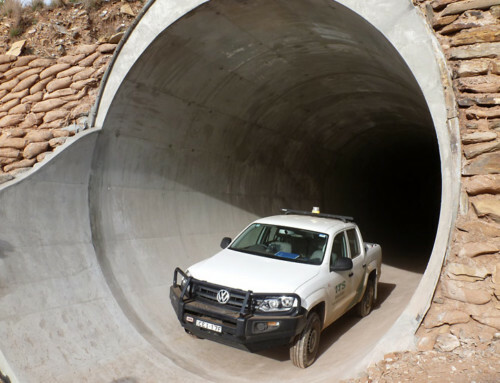 The major challenges faced by this project was lining through a significant 30 degree bend and also the limited access to the outlet of the culvert. 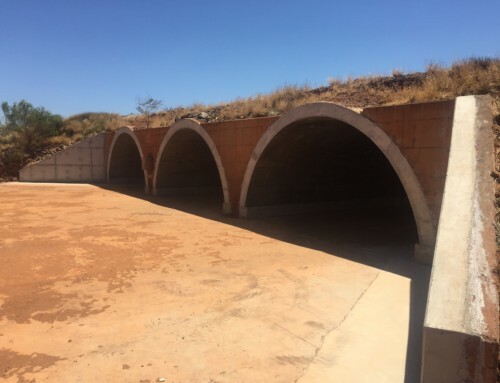 The significant feature that makes this particular project stand out from any regular culvert is the unique arch shape. The works were conducted over a weekend with a limited track possession period of a single weekend. The duration of this project had lasted approximately 1.5 days with no complication or delay and was delivered using a minimal site footprint.